Thankful Kenzie ate Mom’s daisies, not me! 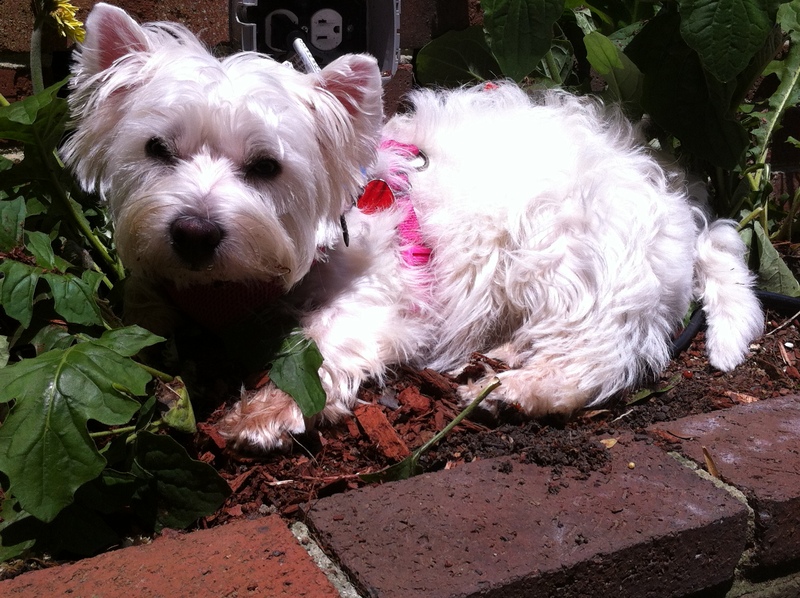 This entry was posted in Thankful Thursday and tagged Thankful Thursday, westiess, WestieWaves. Bookmark the permalink.